Arsenal defender Shkodran Mustafi could leave the club at the end of the season if the right bid is submitted by any potential suitors. According to the Daily Telegraph via ESPN, the Gunners are happy to offload the German defender this summer and it is hoped that they can still make back a sizeable chunk of the £35 million they forked out on him in 2016. 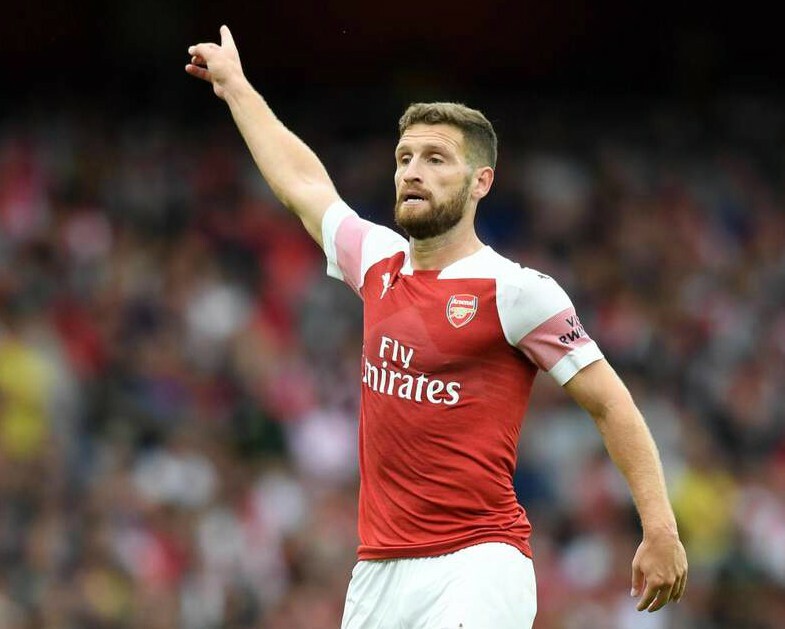 Mustafi has racked up 74 Premier League appearances since then, but he has not yet earned the trust of Arsenal supporters, given the fact he is often prone to lapses in concentration and moments of baffling naivety at the back. This season he has been a fixture in Unai Emery’s starting XI, with 31 appearances to his name across all competitions, but he has not covered himself in glory as Arsenal’s goals against column has continued to rise. The Gunners are currently sixth in the Premier League table and they still have a realistic chance of finishing in the final Champions League spot, but their defensive record is the worst in the top eight. 36 goals conceded in just 25 matches is indicative of Arsenal’s vulnerability this term and Mustafi has struggled more than any of his colleagues, failing to justify the club’s initial investment in him once again. The 26-year-old is a World Cup winner and he has enjoyed a decent career at club level up to this point, despite lacking the necessary attributes to be a truly world-class defender. If he is indeed put up for sale this summer there would surely be a long line of interested clubs, given his experience and age, but it is unlikely that he will be snapped up by another of Europe’s top sides in a hurry. 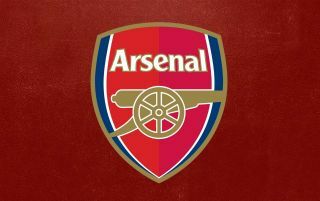 Arsenal under Emery are still very much a work in progress, but if he can address the team’s glaring inadequacies at the back during the off-season, he could quite easily enjoy a more successful second year in charge and unfortunately for Mustafi, that has to start with his swift exit.